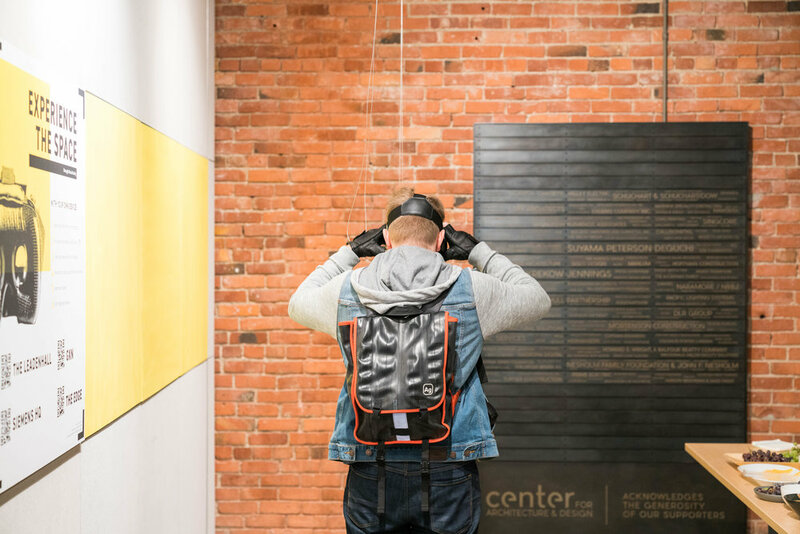 As 2016's recipient of AIA Seattle Emerging Professionals Scholarship, architect Derik Eckhardt traveled to Abu Dhabi, Amsterdam, Boston, Copenhagen, Dubai, London, Portland and Stuttgart to research smarter buildings. The buildings selected for research cover a broad range of technologies; they represent arguably the world’s smartest buildings, not only by the degree to which technology is embedded within the built environment, but also in the ingenuity with which that technology is harnessed. 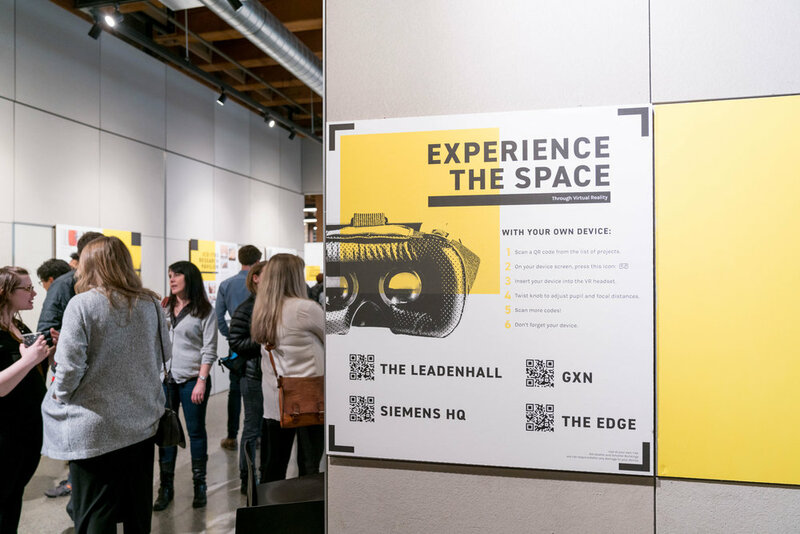 The exhibit in the AIA Seattle headquarters in Pioneer Square put Eckhardt's research on display for the public utilizing more traditional displays alongside virtual reality. 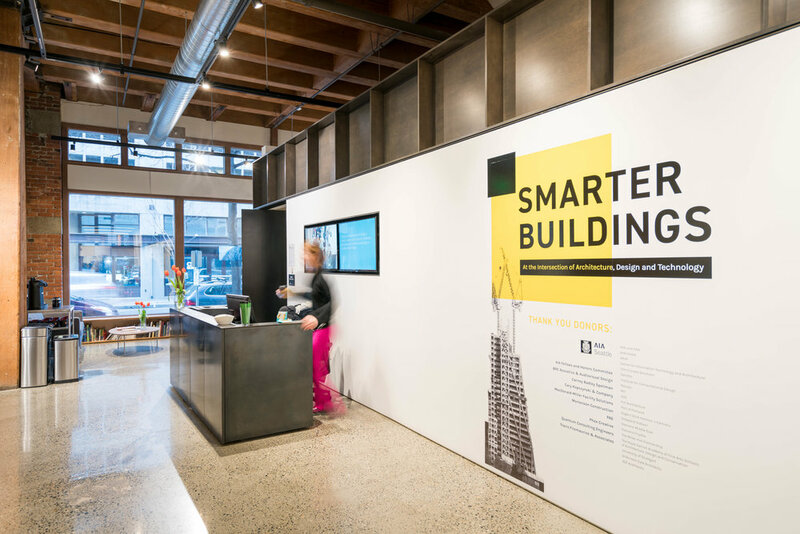 Check out more on the AIA Seattle site here.